This will be taking place at Yeovil Rec on Wednesday 24th April. The team selections will be posted here with further details by the weekend. 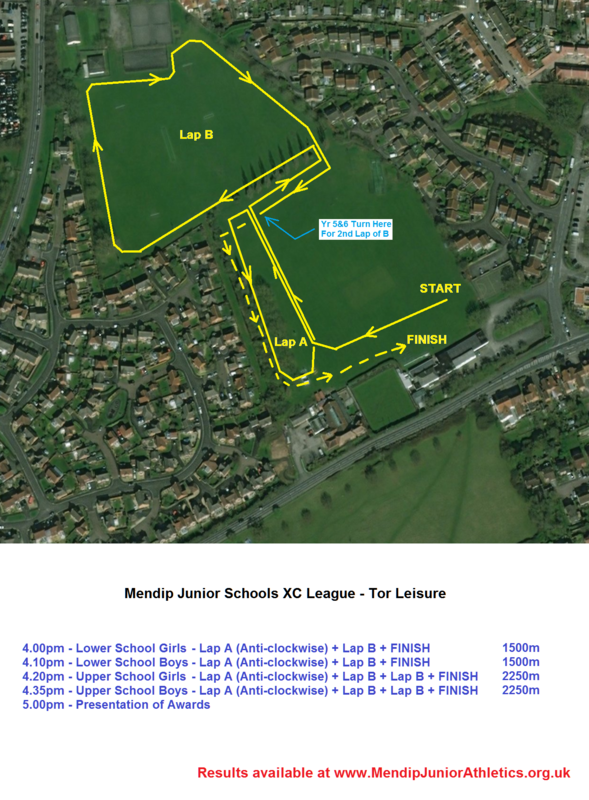 This winter's Junior Schools XC League will kick off a week later than is normal, on Tuesday 9th October 2018. Details have been sent out to all last years schools. The league is happy to include additional entries from new participants, but please contact me in the first instance. For further details please download the following file. IMPORTANT NOTE: No information/names etc. displayed on this website may be reproduced other than for personal use of the schools and competitors listed within without prior written permission from the site's copyright holder. Links to this site are allowable.